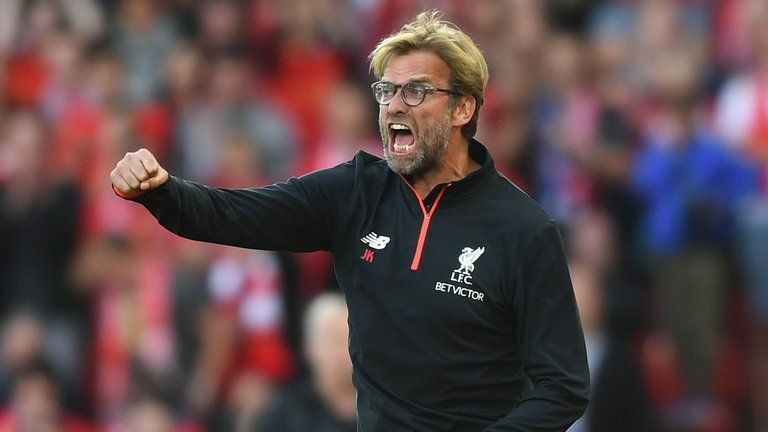 Liverpool are set for a massive clear out with Jurgen Klopp ready to sell 7 players in this transfer window. According to a report in The Independent, Liverpool are ready to listen to offers for Divock Origi, Danny Ings, Sheyi Ojo, Lazar Markovic, Marko Grujic and Pedro Chirivella this summer. Also the futures of goalkeepers Simon Mignolet and Loris Karius are unclear with one of them expected to leave Anfield with the arrival of Brazilian Alisson. Ben Woodburn is another player who is expected to leave Liverpool but it will only be on a loan move and not a permanent one. Liverpool unlike the other Premier League clubs have completed their summer transfer business early and without much drama except for the failed transfer of Nabil Fekir. Klopp has managed to buy the right players who will strengthen Liverpool massively on the pitch. Naby Keita will add dynamism to the midfield and Alisson has the potential to solve all of Liverpool’s goalkeeping worries for many years to come.